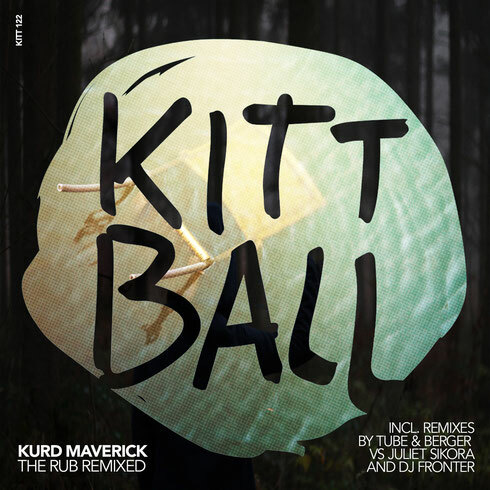 Kittball releases reworked versions of classic house hit ‘The Rub’ by Kurd Maverick featuring remixes from DJ Fronter and label owners Tube & Berger and Juliet Sikora. 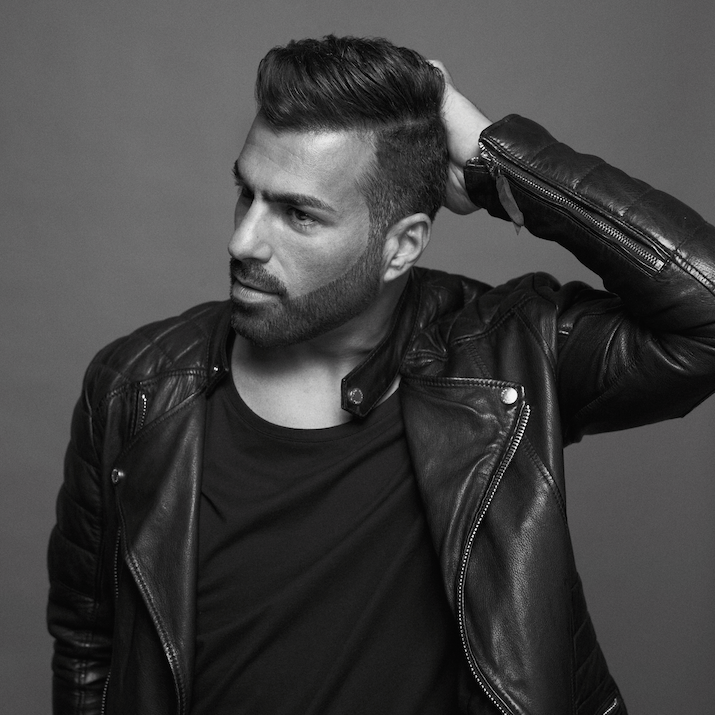 ‘The Rub’ has seen much support from the upper echelons of electronic music, becoming Pete Tong’s ‘Essential New Tune’ accolade back in 2006, not to mention support from the likes of Carl Cox, Loco Dice, Marco Carola, Erick Morillo and Josh Wink. Joining forces once again, Tube & Berger and Juliet Sikora’s studio ventures have also previously earned ‘Essential New Tune’ from BBC’s Pete Tong when not topping Beatport’s overall chart to boot. Crunchy claps and cosmic echoes set the tone in Tube & Berger and Juliet Sikora’s remix before erupting into an uncompromising groove comprised of distorted vocals and an infectious hook. Known for releasing on Circus Recordings, Stereo Productions and Area Remote, DJ Fronter’s productions are geared for the dancefloor and his remix is no exception with its rolling rhythms and sultry low-end throbs.